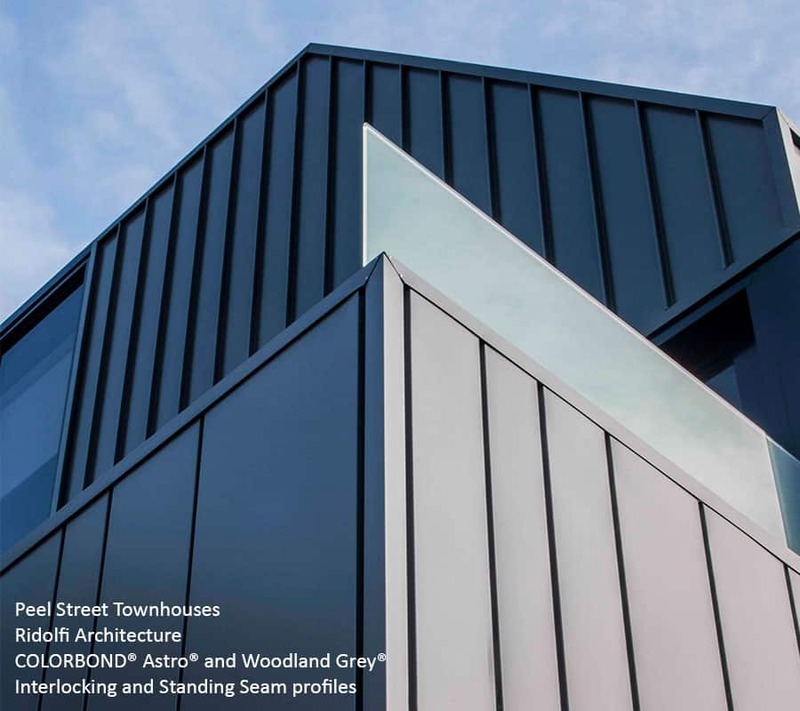 We source all coated steel (COLORBOND®) from BlueScope Steel®. 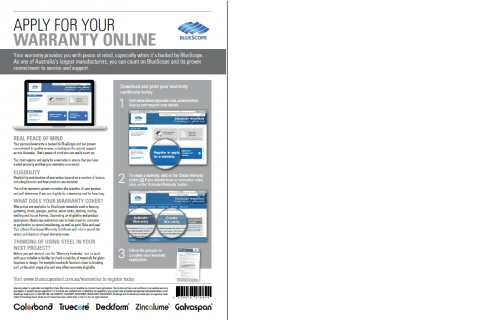 At Metal Cladding Systems we are proud members of BlueScope Steel’s® STEEL BY™ supply network. 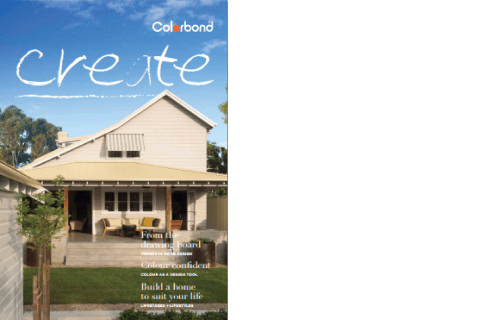 COLORBOND® is coloured coated steel. 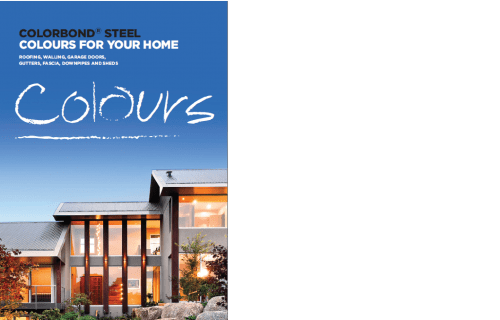 The steel base is treated with BlueScope Steel’s® patented technology, Activate®. A pre-coat and polyester primer is also applied, then the material is finished with exterior grade lead-free paint. 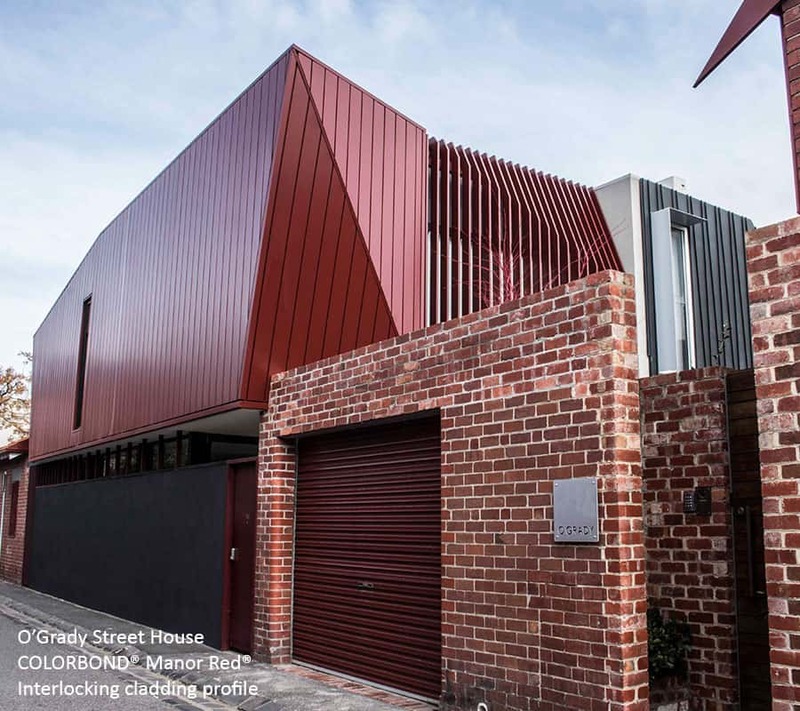 COLORBOND® have been providing coated steel products to Australians for more than 50 years. 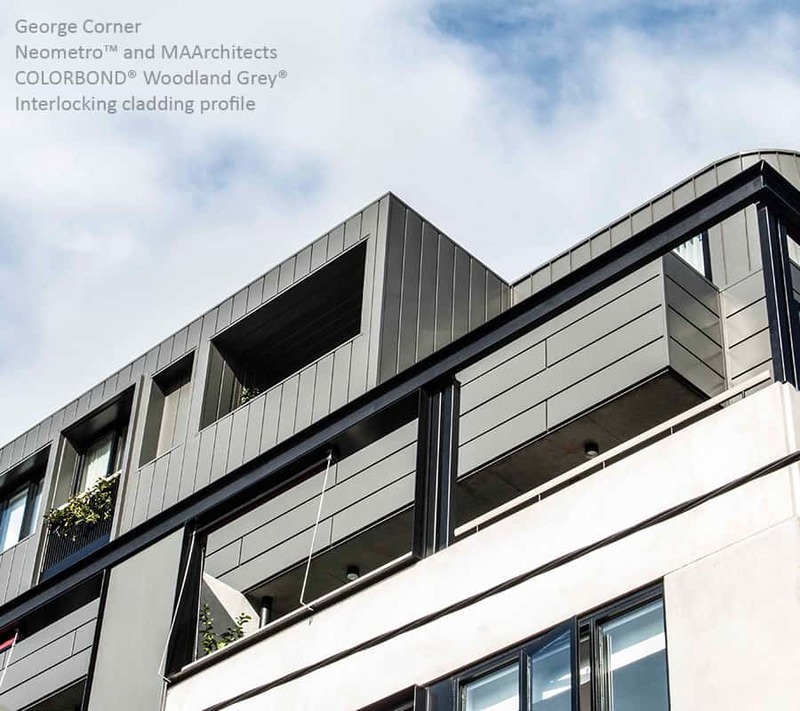 Their coating technology offers exceptional performance, with superior resistance to chipping and cracking; making COLORBOND® one of the most durable wall and roof materials available in our market. 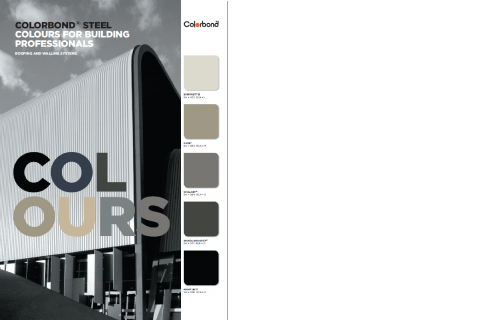 COLORBOND® offers an extensive range of colours not produced by any other supplier. Their collection includes classic, contemporary and metallic palettes, as well as special finishes, such as Ultra, for coastal applications.